This program will provide you with a basic understanding about diesel operation; the systems; basic maintenance; winterizing technique; spring commissioning; trouble shooting and specific problems. 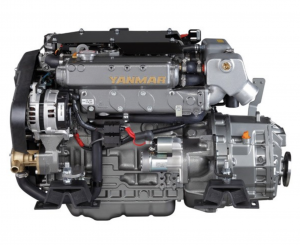 The course is a great cost saving opportunity for anyone dealing with an inboard diesel engine. If you own a diesel engine please bring along your owner’s manual! OPTIONS: One Evening at Britannia Yacht Club. 7:00 p.m. – 10:00 p.m.